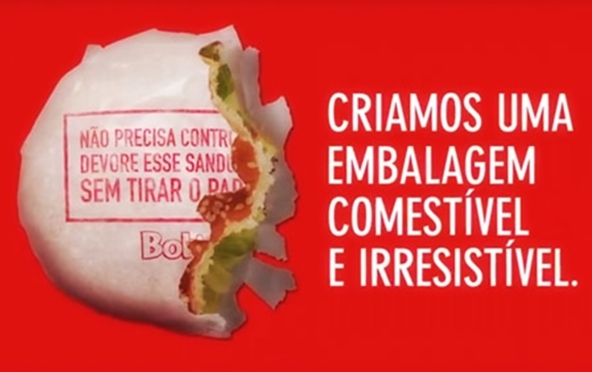 Bob’s, a Brazilian Fastfood chain has introduced an environment-friendly, edible paper wrappers. The edible food packaging looks like the normal paper-based food wrappers. Pepsi is set to launch a special cola in Japan. Their new soda, called “Pepsi Special”, is perfect for health conscious individuals. It contains an ingredient that prevents people from getting fat. 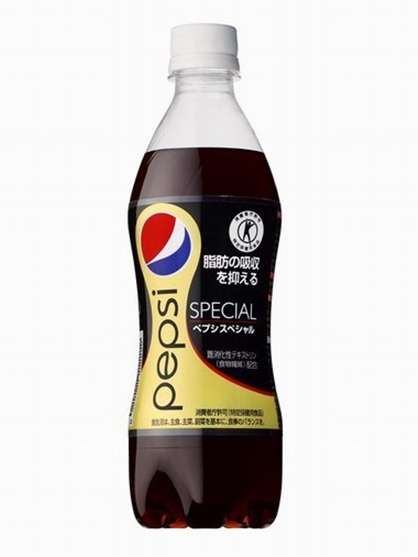 “Pepsi Special” is set to be sold in Japan on November 13th for for ¥150 ($1.87). Food Manufacturer, Beneo, has created a candy that makes a person smell good when eaten. They have partnered with Bulgarian confectioner. Alpo, to create their deodorant candy. 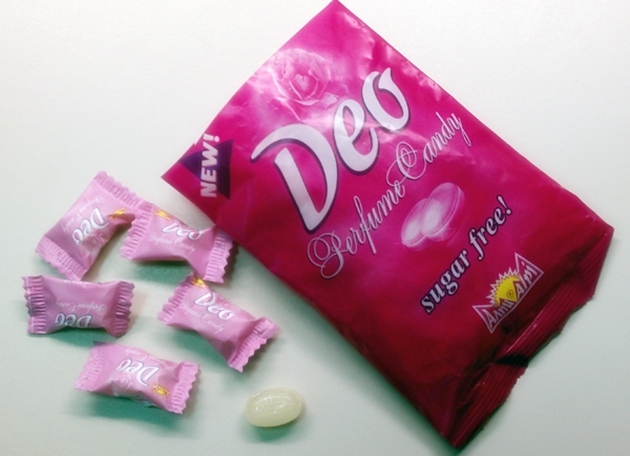 The Deo Perfume Candy is an edible deodorant that makes a person smell like sweet roses when ingested. After recently introducing a car that parks itself, Nissan has unveiled a new emergency system that helps prevent vehicular accidents. 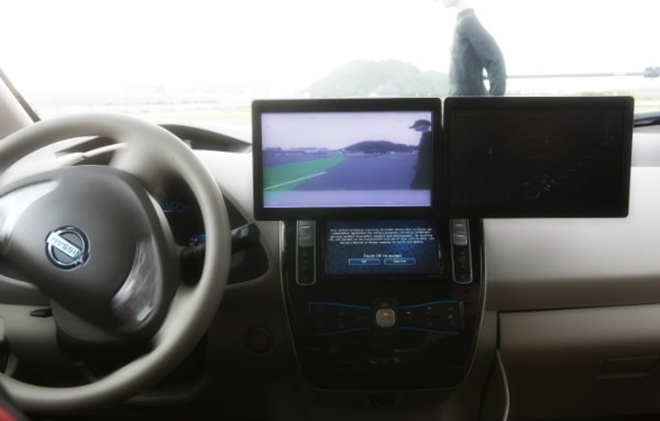 Nissan’s new Autonomous Emergency Steering System is a part of the car maker’s Safety Shield program. An American company has created a perfect device for sleepy commuters who would like to rest comfortably while travelling. 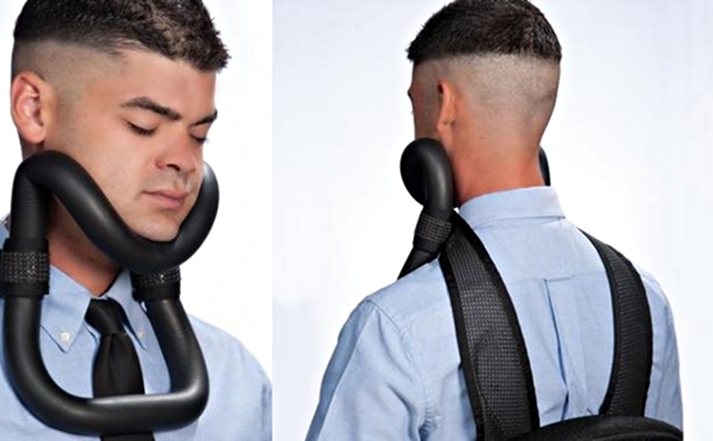 The UpRight Sleeper is an odd looking device that allows you to sleep peacefully while sitting up.It features an adjustable frame that can fit any type and size of face.